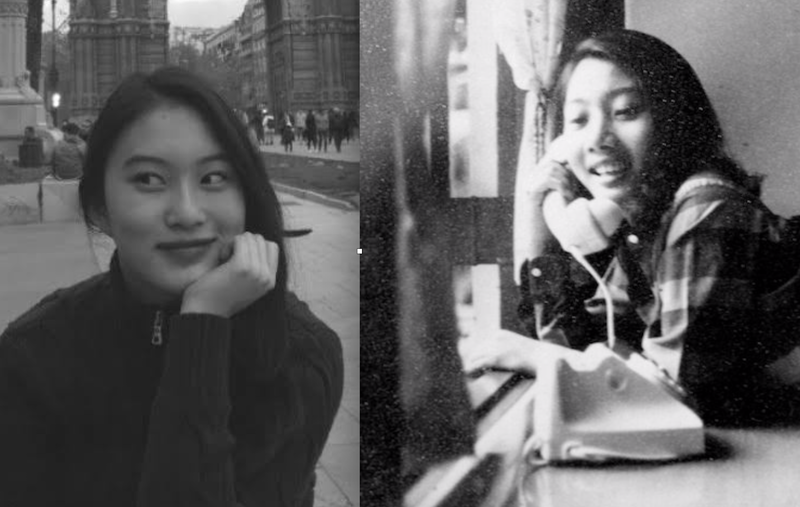 I was so glad yesterday to be able speak with my daughter, Nuna (2000) who is now reading Economics at LSE, London. Then I realised that her profile photo used in Social Media application reminded me of my deceased mom (1943-2010). So I would like to drop a short note here to show how much I appreciated having them as my family. I am so proud of them both and loving, missing them very much. It is great to always have good thoughts of the one we loved, even though they might not be around you at the time. Love you both the most, as always.